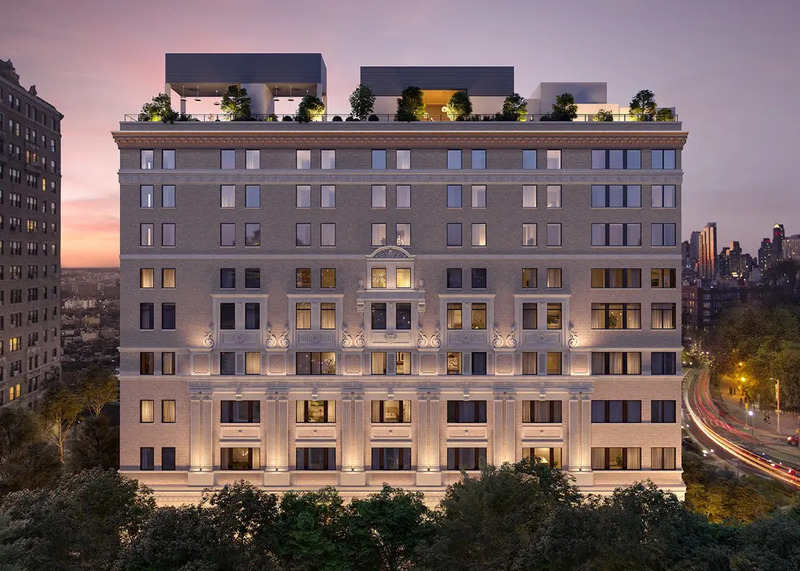 A development in Park Slope is converting the 10-story building at 1 Prospect Park West to luxury condominium residences - and the first rendering of its restored exterior has been revealed. Originally built in 1925 by the Knights of Columbus, the historic property once served as a membership club and hotel with features like a ballroom, bowling alley and gaming rooms. The conversion will create 63 condominium residences in mostly two, three and four bedroom layouts - and there are over 40 unique floor plans to choose from. 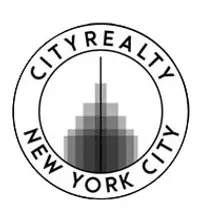 Douglas Elliman Development Marketing will launch sales this spring and while pricing hasn’t been revealed, the development’s offering plan shows a projected $198.574 million sellout. Prospect Park is one of Brooklyn’s biggest attractions and new development along its borders, especially in Park Slope, is rare. Sugar Hill Capital Partners is the developer leading the conversion and it is the first residential project designed by Workstead, a firm primarily known for the work with interiors, furniture and lighting. They have restored the façade which includes ornate original details and the firm has even created custom lighting inspired by the development that will be used throughout the building and its residences. Initial details don’t reveal much about the converted interiors but Workstead is known for crafting warm and inviting spaces in their previous projects, including the Wythe Hotel in Williamsburg. Many of the residences will have unobstructed vistas of Prospect Park and the New York City skyline, and building amenities are set to include a private curated art gallery, a resident club with spa-like features and a roof deck designed by ODA New York, the firm’s first landscape-only commission.